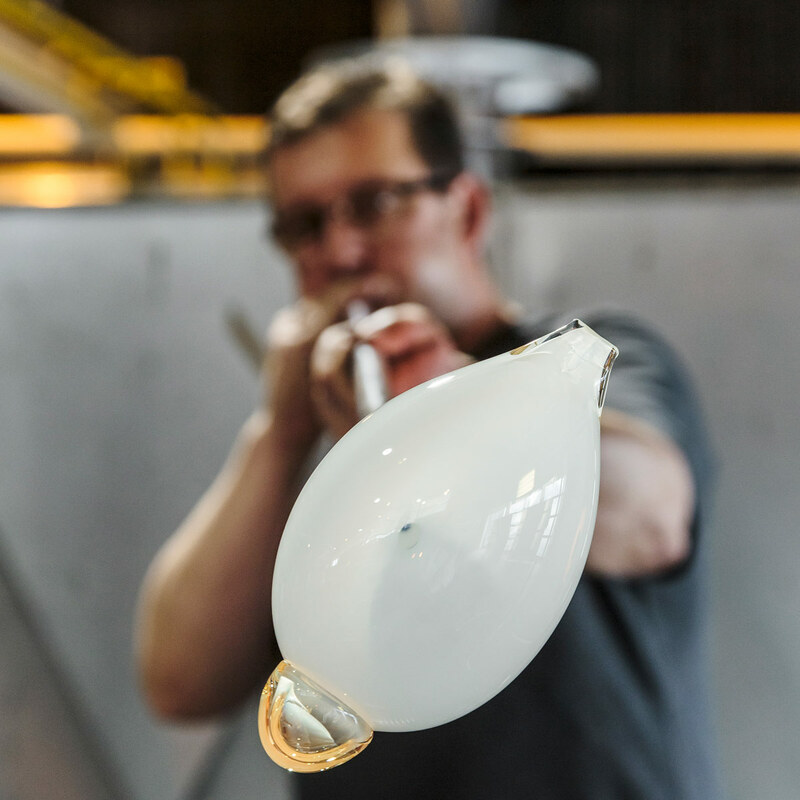 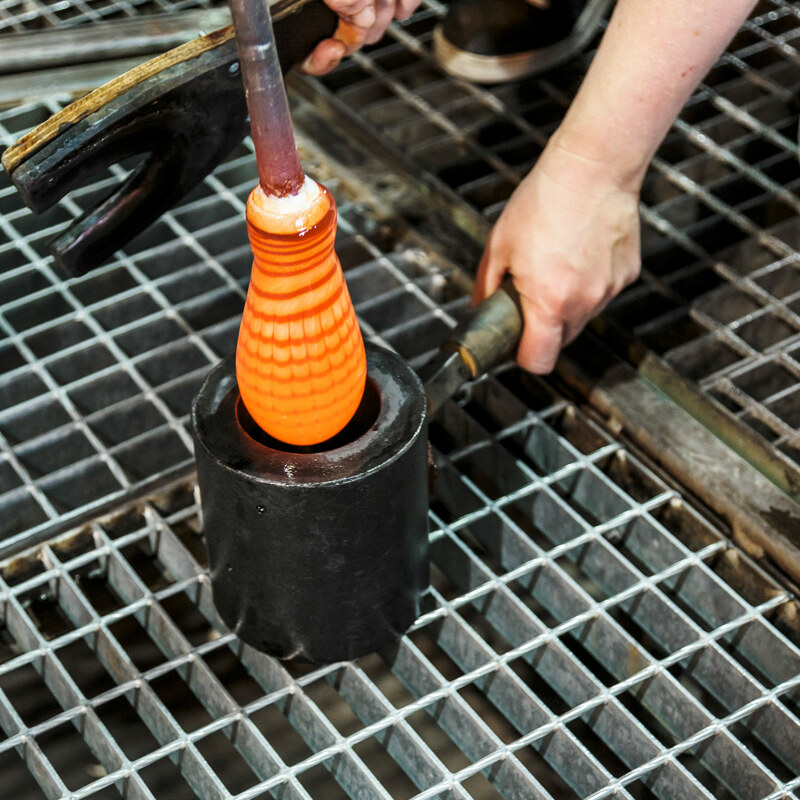 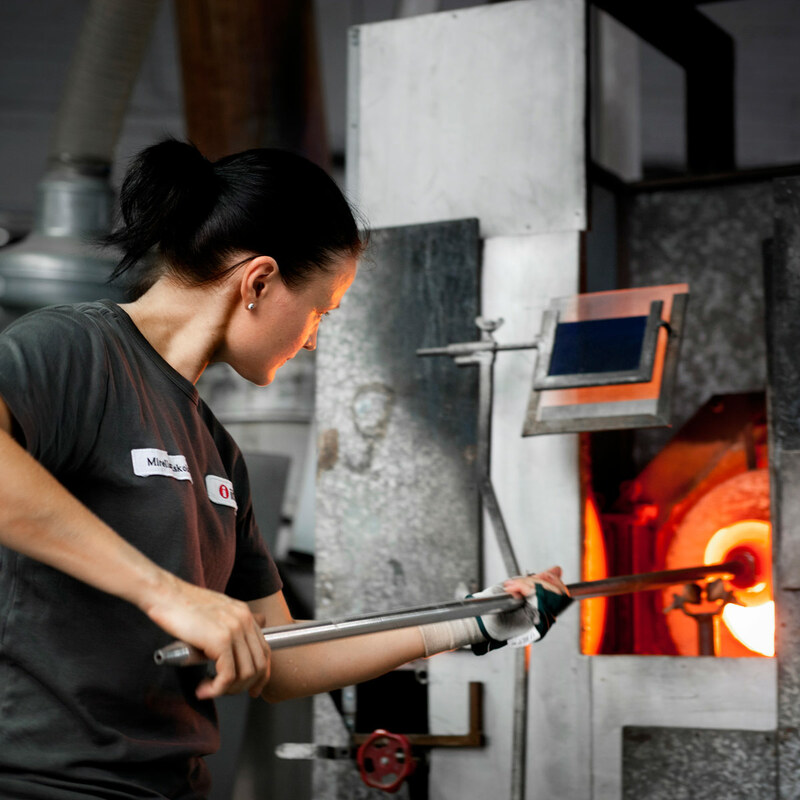 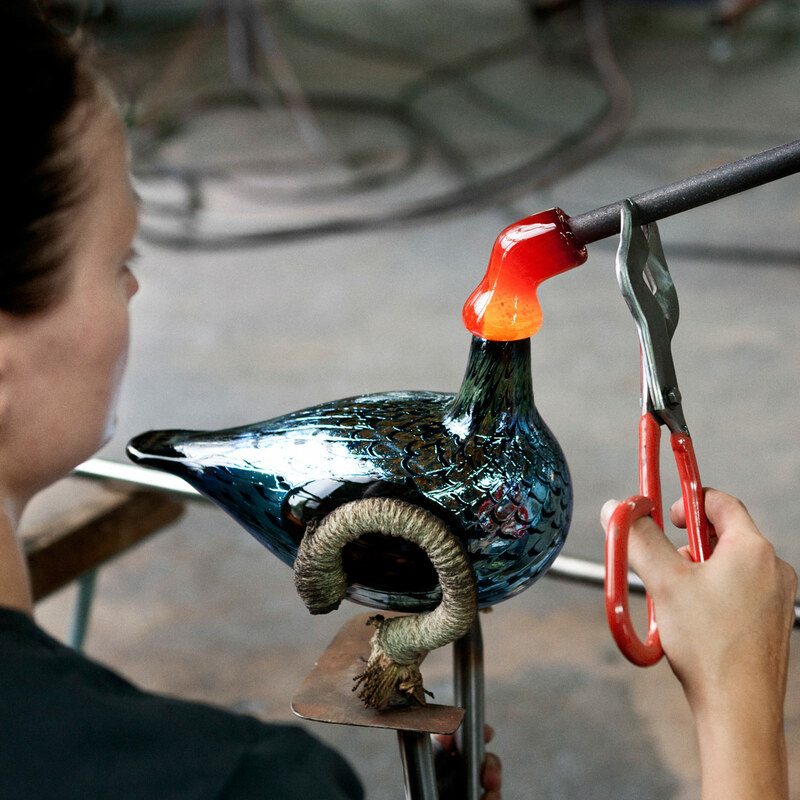 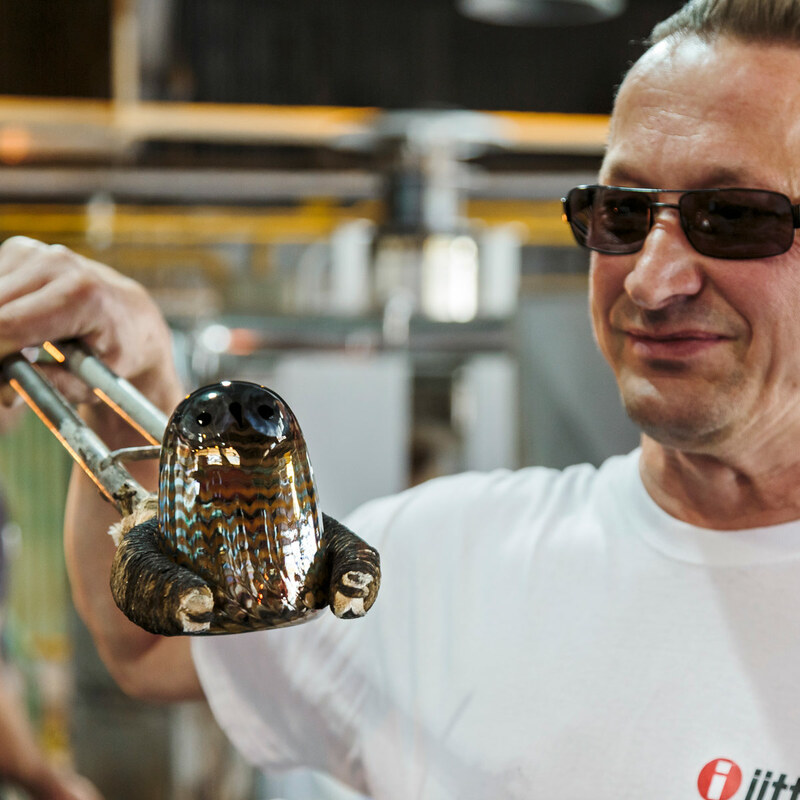 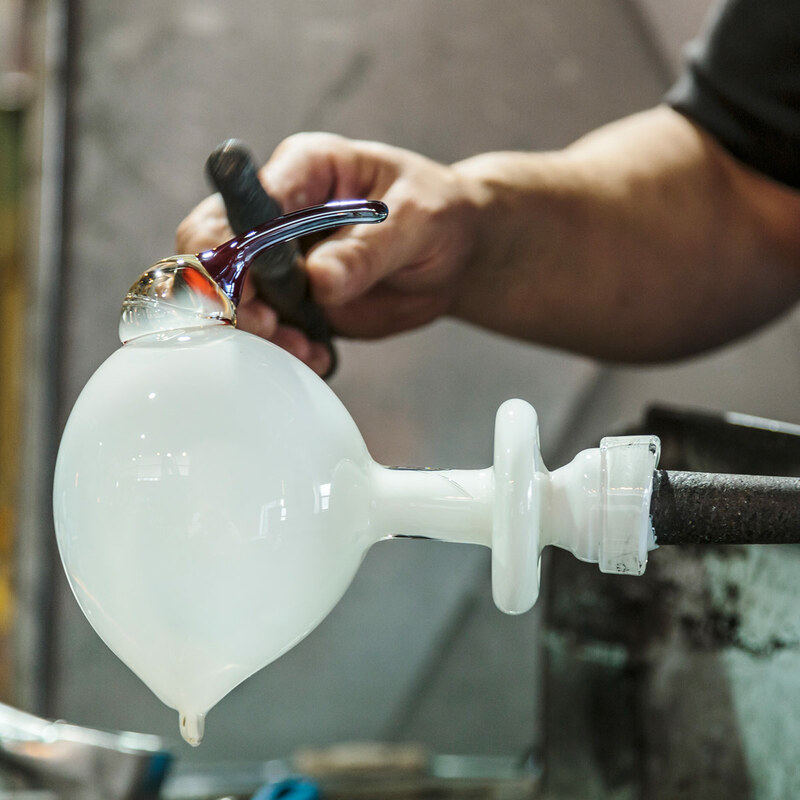 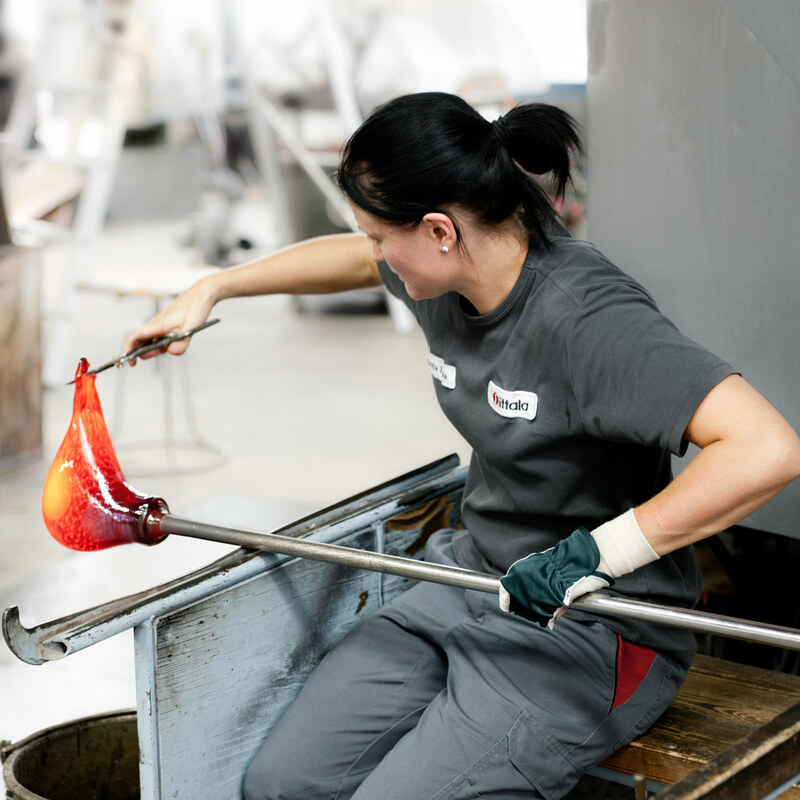 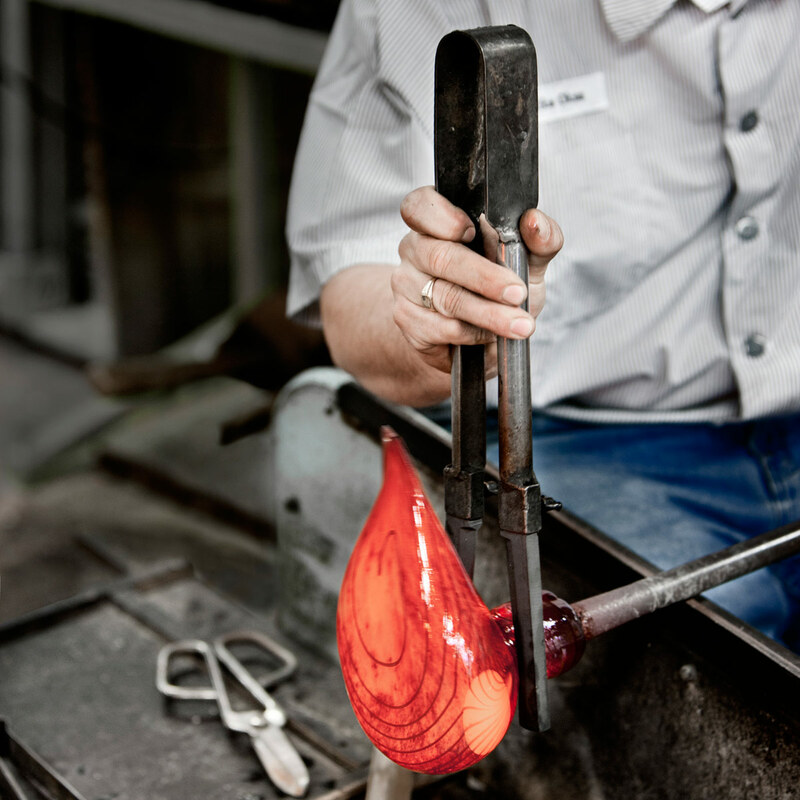 Each Toikka bird is handcrafted and mouthblown by iittala's team of master blowers at its factor in Finland. 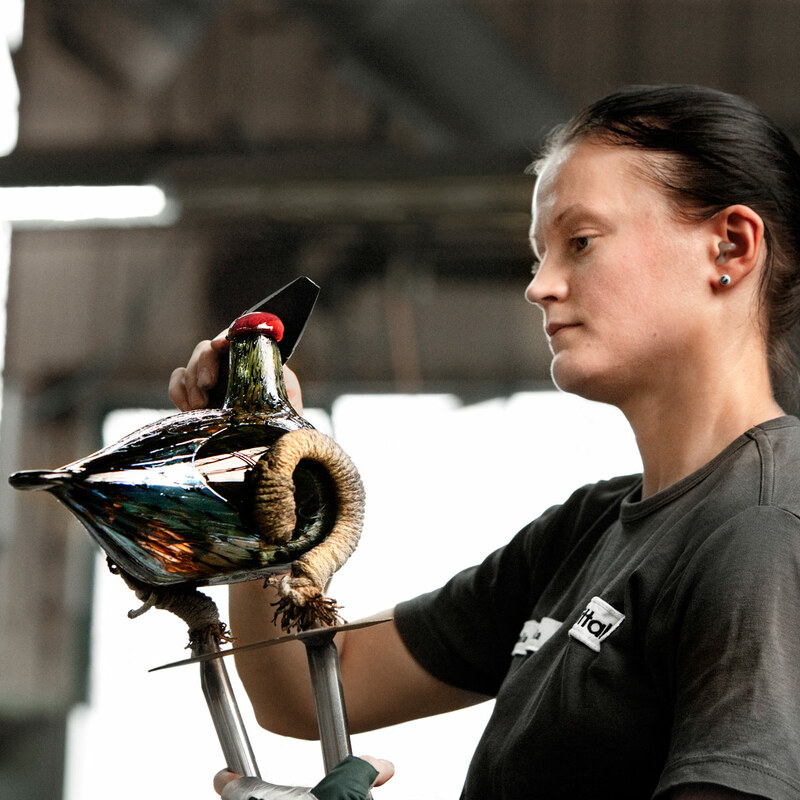 It takes expertise and teamwork to create a single bird, and this collaboration is what drew Oiva Toikka to the medium of glass. 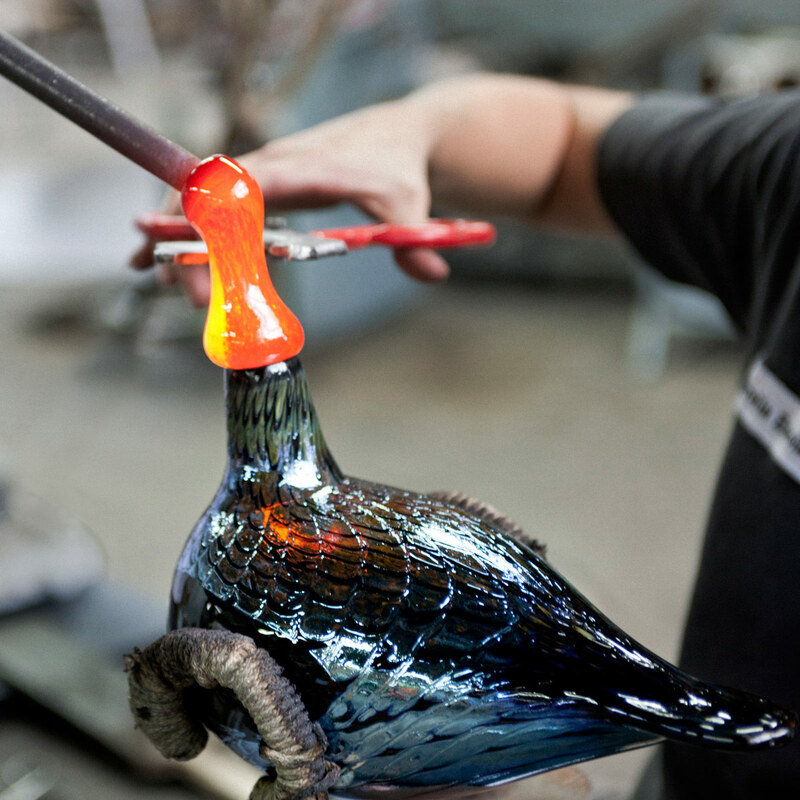 Because of their handcrafted nature, each Toikka bird is a unique piece of art; no two are exactly alike. 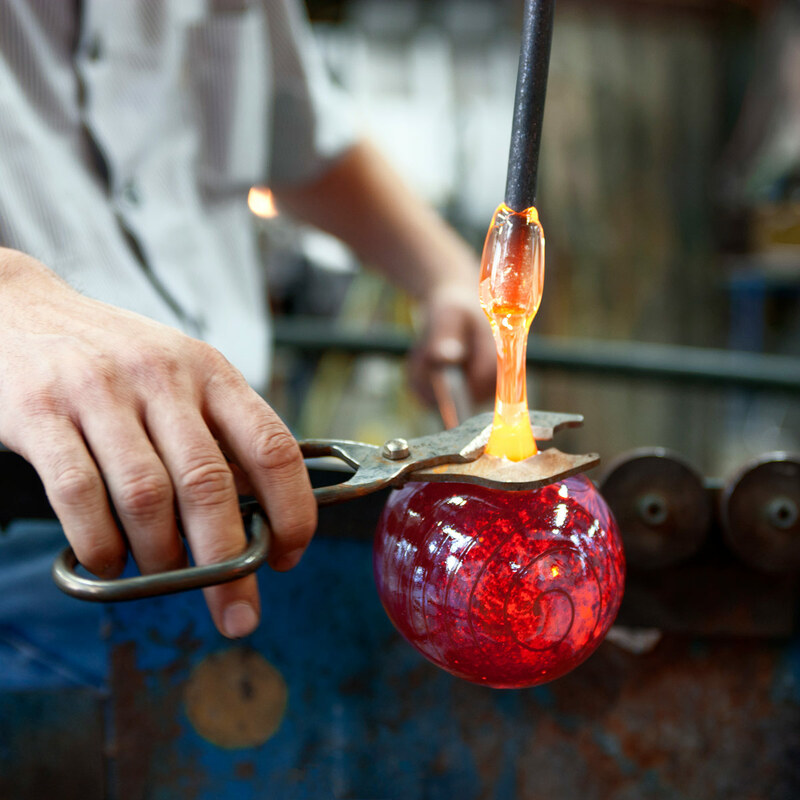 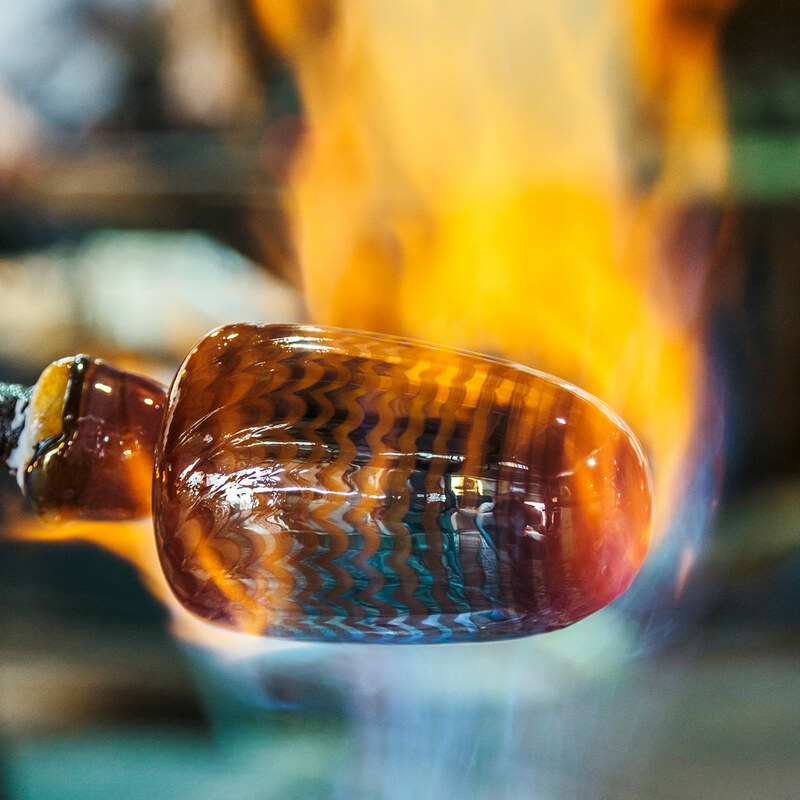 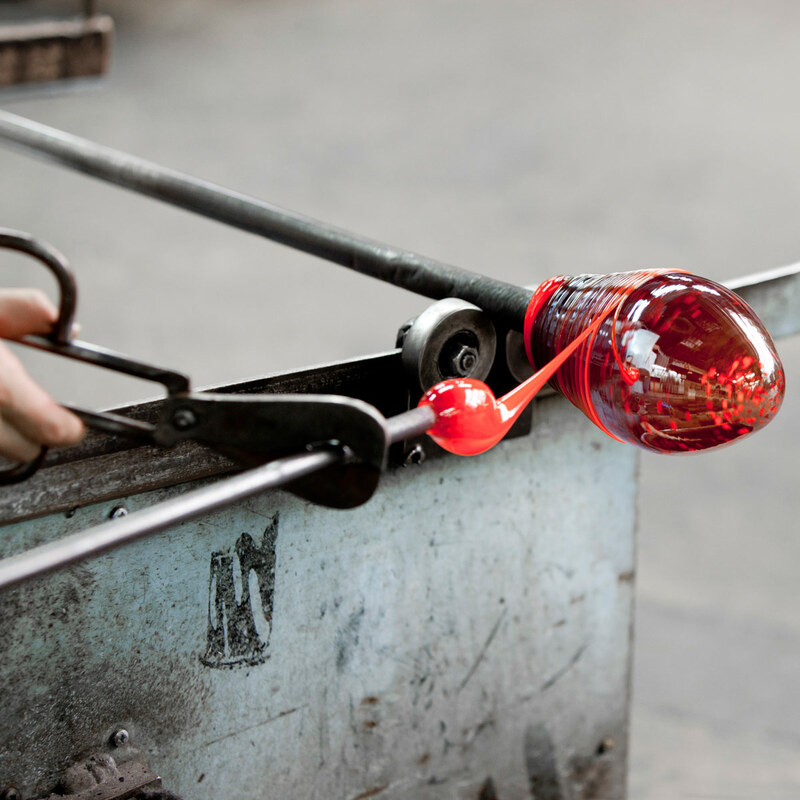 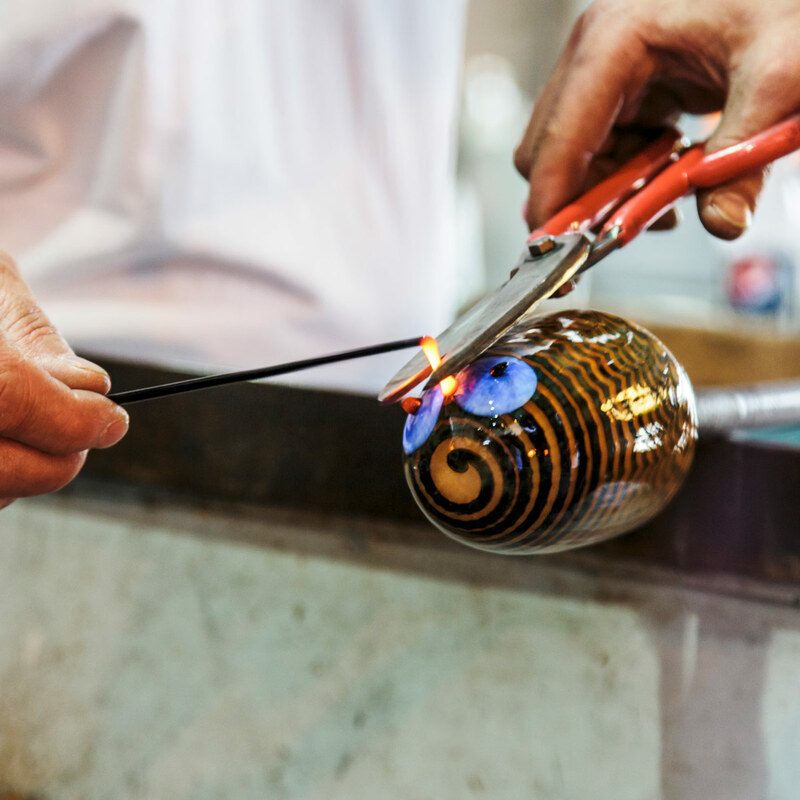 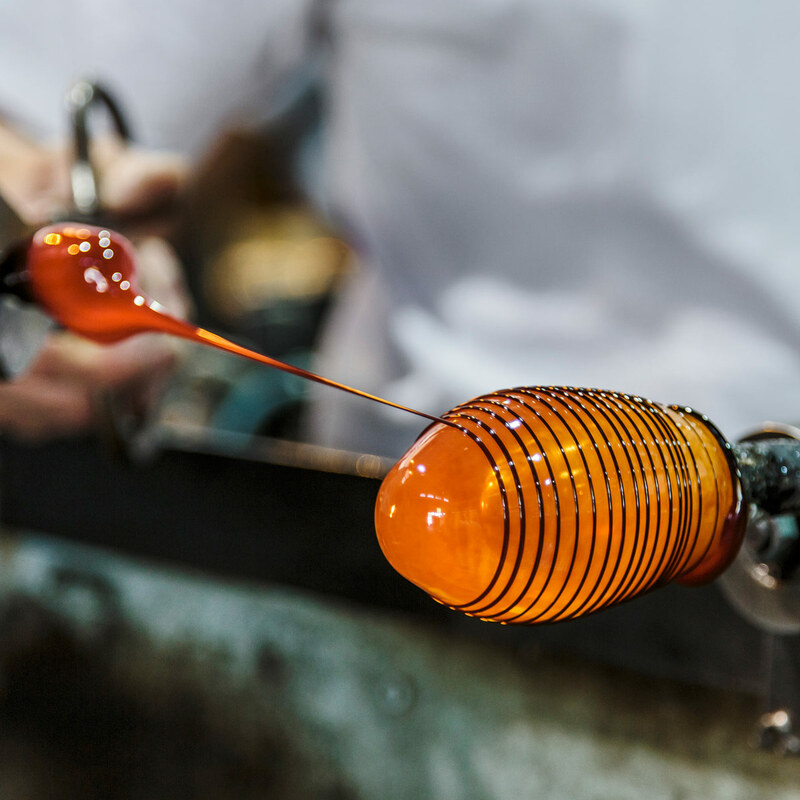 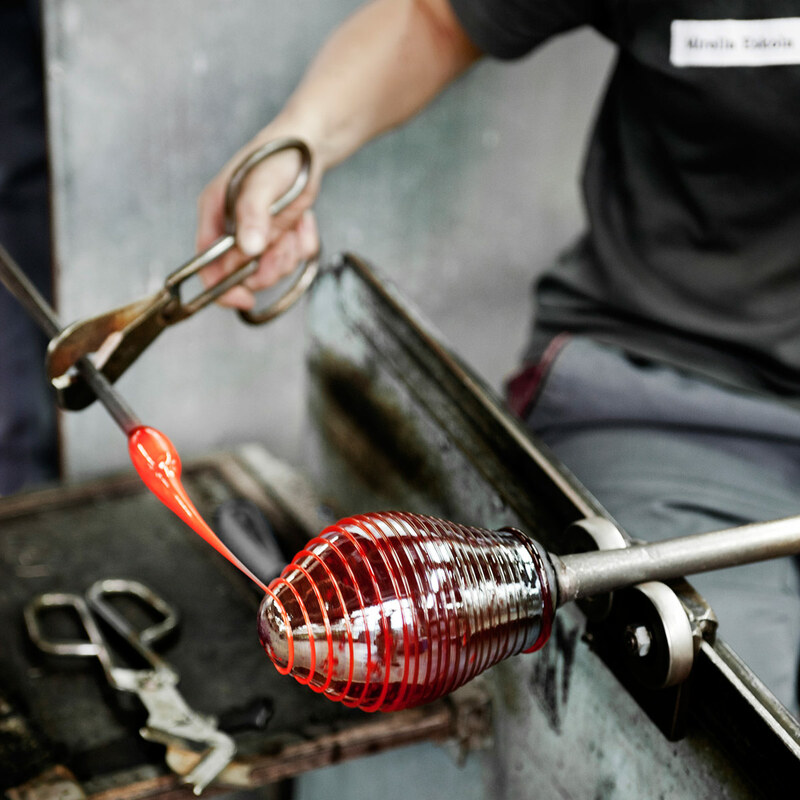 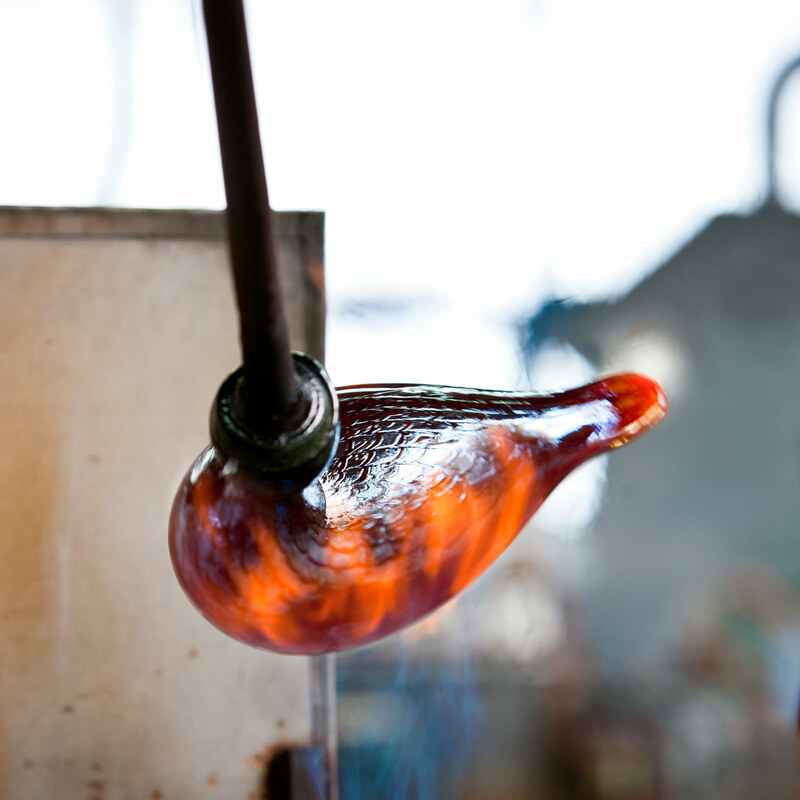 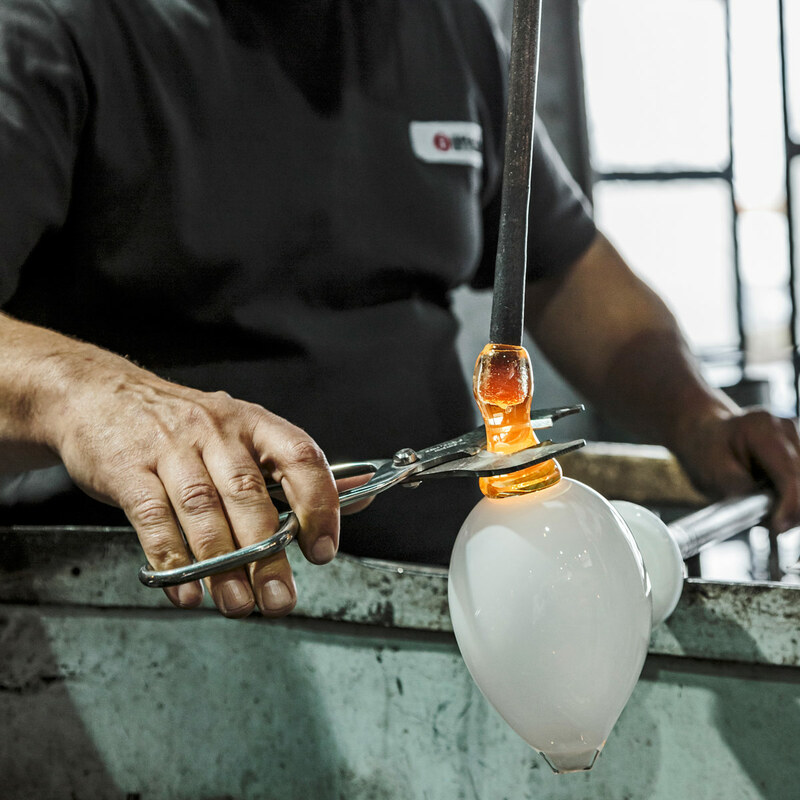 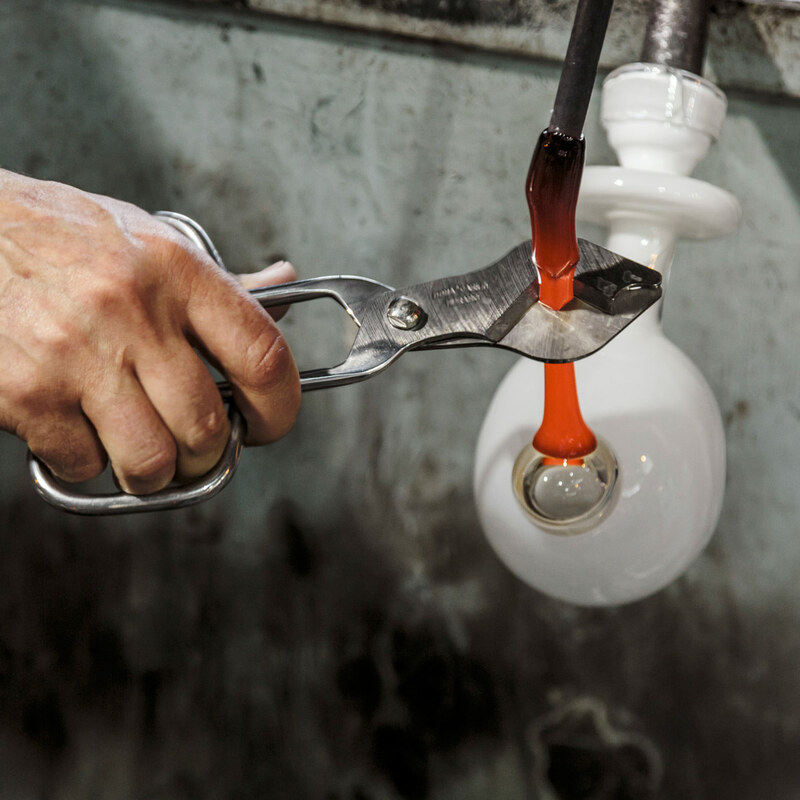 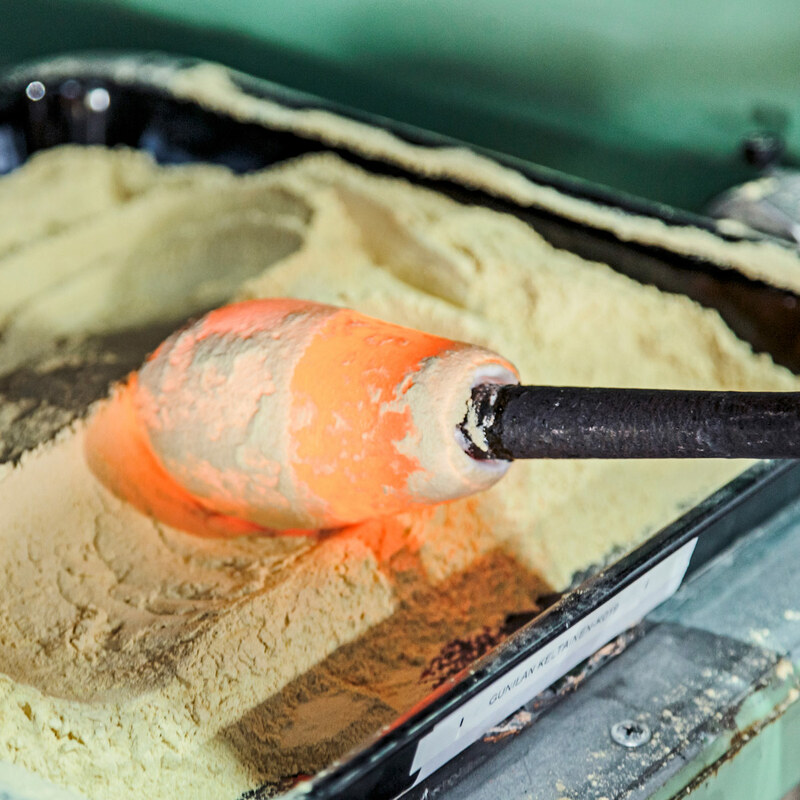 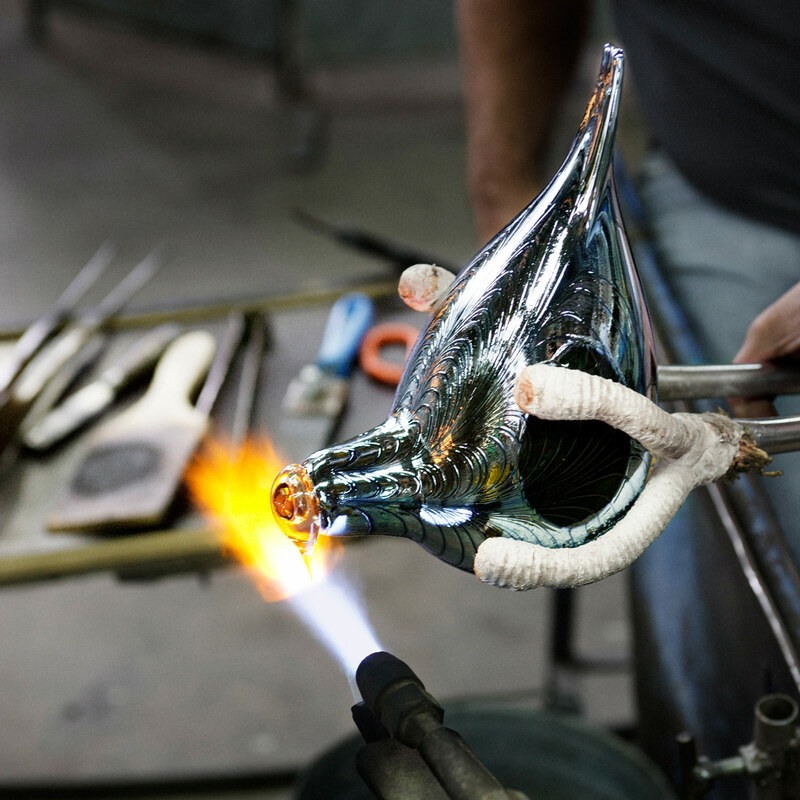 View pictures of the glassblowing process below.